Choir is offered for 6th grade. This group performs multiple concerts each year and occasionally combines with the CSMS Choirs. 6th Grade Choir performs at Blinn Music Festival in Brenham. They came home with a 1st Division Award and were named "Outstanding Performance Group" in their category. 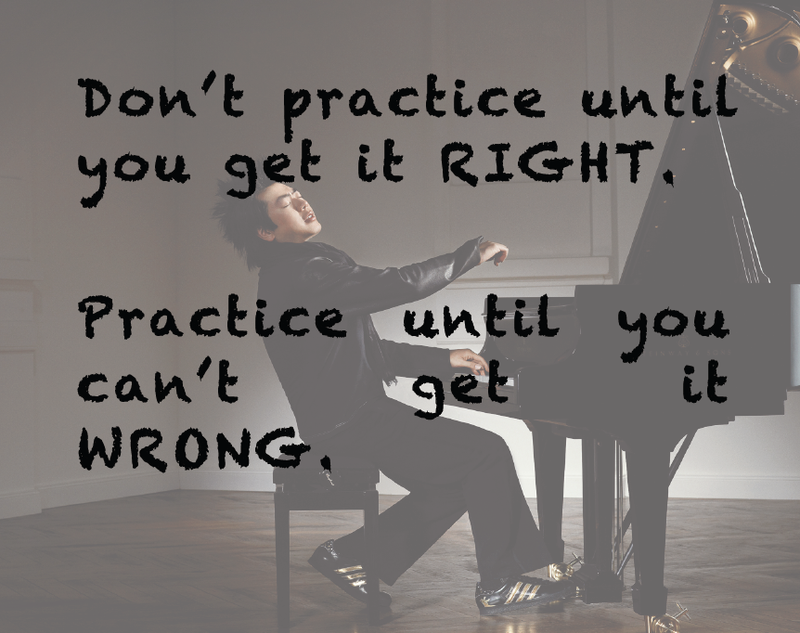 Click below to find practice tracks and performance recordings of Honor Choir music.